WE HOPE YOU ARE HAVING A RESTFUL AND SAFE SPRING BREAK! It is the purpose of The Black Women's Support Network to provide a supportive, educational, and social venue where women of African descent can discuss issues affecting and pertaining to their community. Support is consistently provided to these women by giving them ample access to all resources and tools needed to assist them in their academic, personal and social endeavors while at Cornell University. Items under this umbrella include, but are not limited to: academic workshops and development, sexual/mental/physical/emotional health assistance, and access to other supportive Black women through a variety of social events and initiatives such as the B.O.S.S. 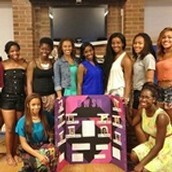 (Building Ourselves through Sisterhood and Service), a peer mentorship program for self-identified women of color. Moreover, the Black Women’s Support Network aims to serve as a forum where women of color can share, reflect and gain knowledge from each other’s experiences. BWSN seeks to accomplish this by providing engaging Sister Circle discussions on a regular basis throughout the year. Sister Circles are our unique form of General Body meetings which occur bi-weekly. The Black Women’s Support Network also aims to reach out to other Black women within the Greater Ithaca Community through community service initiatives and interactions with young “at risk” females. Although programming is generated with black women in mind, all women of the Cornell community are invited to attend BWSN events and programs, regardless of race, cultural background or affiliation. In addition, many of our social events are open to the entire student body. 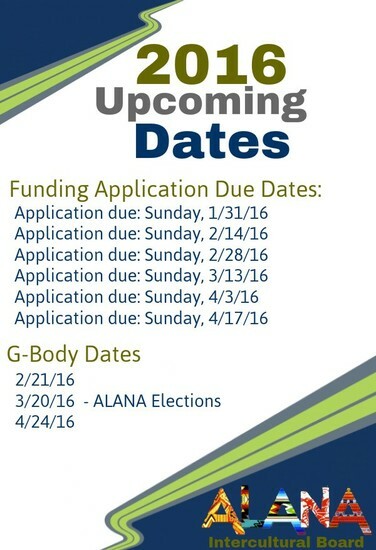 We encourage you to learn more about our organization and get involved! 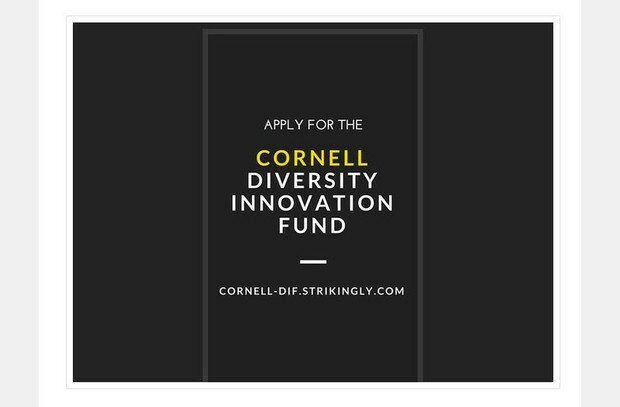 Do you have a talent (associated with Indian culture) you honed in school or undergrad that you'd like to perform at Cornell? Love getting on stage? We're calling all singers, instrumentalists, dancers, bands, actors, comedians, puppeteers, rusty and not so rusty, rank noobies and maestros to join us on stage and have your moment in the spotlight. 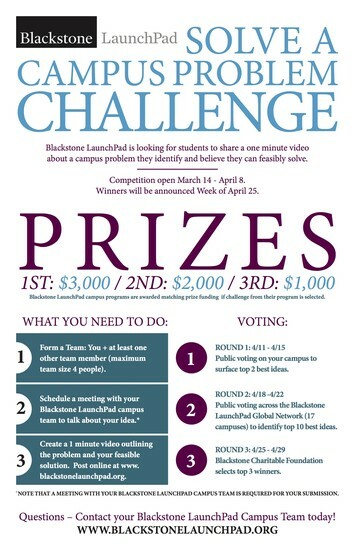 Register here and contact Samyuktha Kannan (ssk265@cornell.edu) to save a performance spot. OR just write to us to find out what all the noise is about!! All volunteers and performers will get a free ticket to the event. 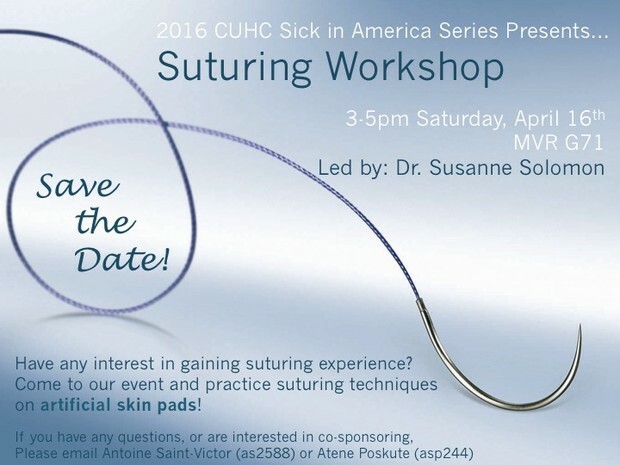 However, volunteer spots are LIMITED! Cornell India Association and SPICMACAY are proud to host our annual mega cultural extravaganza, Art of India in a whole new avatar this year. Spend an evening in a truly immersive Indian experience - packed with Indian music and dance performances, authentic street food stalls (serving sweets and savories from different regions of India), handicraft workshops and souvenir stalls, collaborative artwork and a photo booth that will take you across the world to a vivid desi bazaar - we are excited to bring you a vibrant Indian celebration like no other!!! First 100 entry tickets are available via our website at $5 a ticket . Every ticket can be redeemed for 3 Food Coupons, 2 Art Souvenirs, a Welcome Drink and Paan (its a steal now, but prices may go up)! We will also be selling tickets at convenient locations on campus for purchase through cash or credit card. Follow our event on Facebook for updates on ticketing schedules, and event announcements (including menu, and performances). Again, we will sell out; so get your tickets NOW!! Tickets : First 100 tickets for $5, available on our website! Join us in celebrating the beauty, diversity, and cross-culture explosion that results from the Africans in America—through a night of amazing musical and dance performances, hilarious skits, and delicious food! 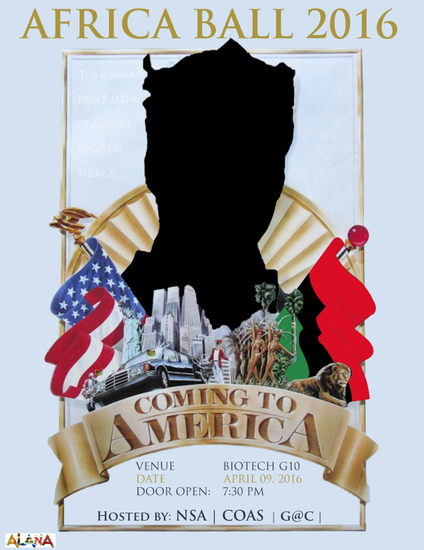 And enjoy an unforgettable event as we find out who will be crowned this year’s Mr. and Miss Africa! 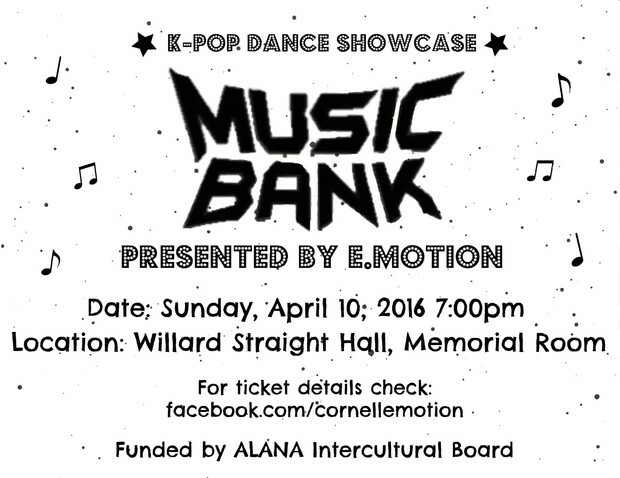 E.Motion, a Korean-pop dance group, will be having its dance showcase "Music Bank @ Cornell," in WSH Memorial Room on April 7th, and will start at 7pm. Doors will open at 6:30. Do you have a story about mentorship and its advantages for women? Would you like to pay homage to your mentors? What does mentorship mean to you? What do you think is its role in women's personal and professional lives? 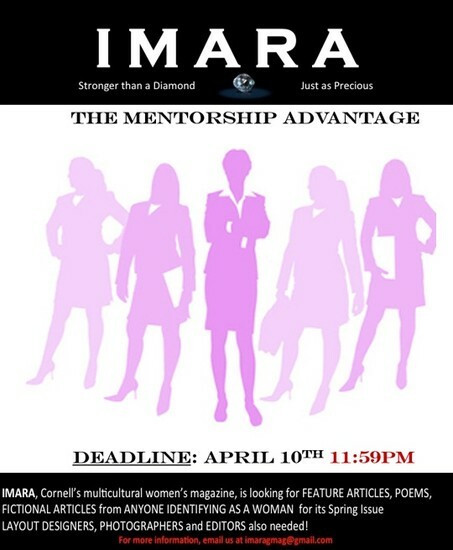 SUBMIT YOUR THOUGHTS TO IMARA MAGAZINE BY APRIL 10TH TO BE PUBLISHED IN THE SPRING ISSUE! Email sn346@cornell.eduor imaramag@gmail.com! Want to have your eyebrows on fleek? Want to get your face beat by makeup artists? for our semiannual Overnight Celebrity! 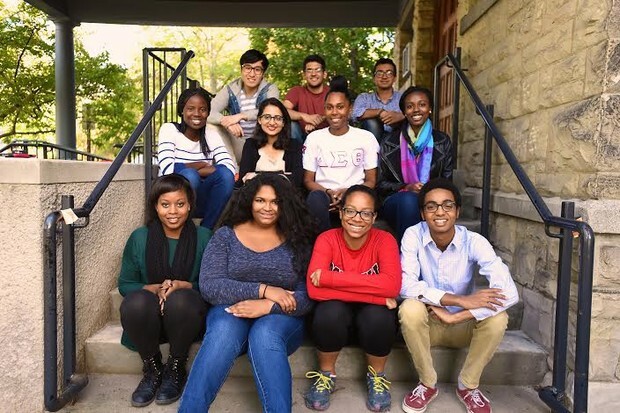 members of the Cornell community! Join us on Saturday, April 16th at the Herbert F. Johnson Museum for a Black Tie Affair from 9PM to 12 AM! We will have 3 bars, food and desserts, live jazz performances, music and dance, and a classic toast to Senior year with free Champagne. You will also take home a 2016 Champagne flute compliments of Senior Class Council. Seniors are welcome to bring a guest, who can be another Senior, an underclassmen, or a non-Cornellian. If you take advantage of the Early Bird special till Friday, March 25th, then you will receive a free drink! 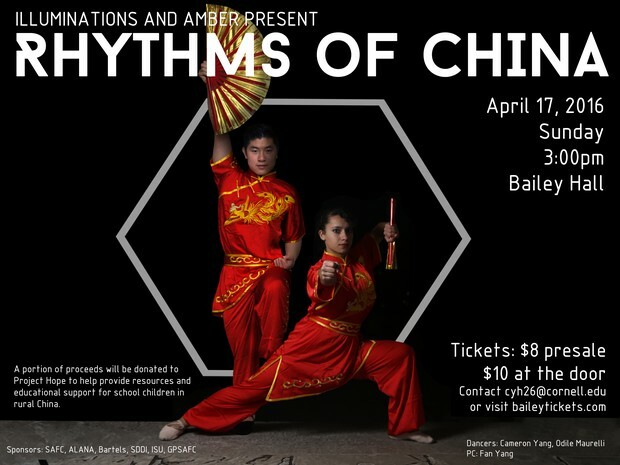 Featuring special collaborations with Cornell Lion Dance, Project Hope, and children from the Cornell Cross-Cultural Adoptee Mentorship Program (CCAMP). This year, a portion of our proceeds will be donated to Project Hope to help provide educational resources to children in rural China. This is one afternoon of fantastic dancing you won't want to miss! Get your tickets NOW from baileytickets.com or from any member of Illuminations/Amber before they all run out! If you need accommodations to participate in this event or have any other questions, please contact cyh26@cornell.edu as soon as possible.